Why do People from all around the world Celebrate St Patrick's Day? Every March 17th People Enjoy St Patrick's Day Parade New York, Boston and all over the world – here is some of the background to the story of the Celebrations of Patrick – Ireland's Patron Saint. Why do People from all around the world Celebrate St Patrick’s Day? 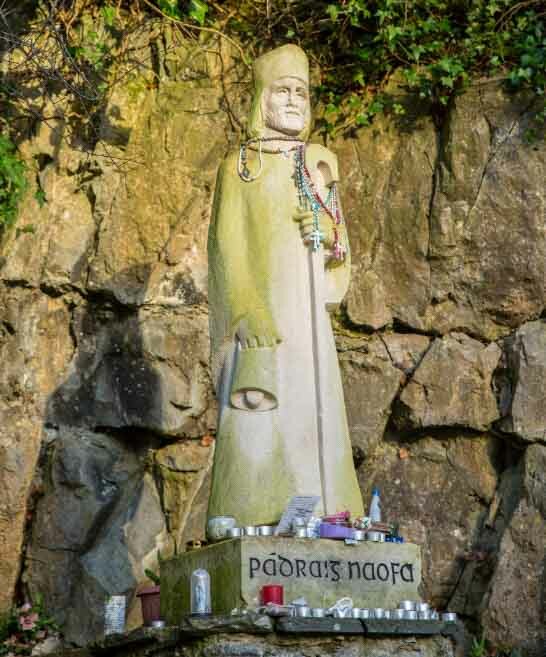 Every March 17th People Enjoy the St Patrick’s Day Parade New York, Boston and all over the world – here is some of the background to the story of the Celebrations of Patrick – Ireland’s Patron Saint. From cities in the United States like New York, Philadelphia and Boston, to the United Kingdom, Australia, Canada and all over the world, people come together to Celebrate St Patrick’s Day with parades every March 17th. But why has the feast day of Ireland’s patron saint become such a world wide phenomena, and where was the first St Patrick’s Day Parade held? The St Patrick’s Day celebrations have become one of the most popular festivals worldwide. To many people, St. Patrick’s Day has come to represent Irish culture and identity, and it has its origins in the Irish emigrant communities in the United States. Today there are over 70 million people worldwide who claim Irish heritage, and the celebrations are a great way for people right across the world to celebrate the unique culture, language and music of Ireland. The month of March is not only a celebration of Saint Patrick, it is also the time for Seachtain na Gaeilge – a two week celebration of the Irish language that culminates on St. Patrick’s Day. 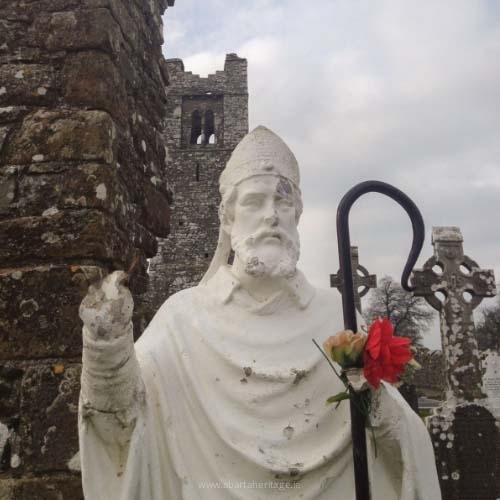 Celebrate St Patrick’s Day by understanding the real story of St. Patrick. 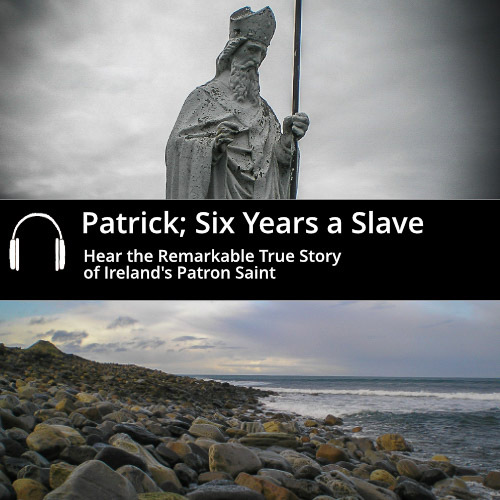 Download our acclaimed audio book to discover the man behind the myth and hear the true story of Patrick and his life in Ireland. Where was the First St Patrick’s Day Parade? The first St. Patricks Day Parade didn’t actually take place in Ireland. In 1737 in Boston Massachusetts, a crowd of 27 Irish immigrants came together to celebrate their heritage. In 1762, fourteen years before the Declaration of Independence was signed, the first official St. Patrick’s Day Parade was recorded in New York, when a band of Irish ex-patriots and Irish men serving in the British Army marched while playing pipes and singing Irish songs. It did not become a public holiday in Ireland until 1900 through the efforts of the Gaelic League. However the Gaelic League’s success in closing all public houses on St. Patrick’s Day from 1904 proved to be less successful and certainly less popular!